Whether all required fields on the page have been filled out. Header image for the assistant page. 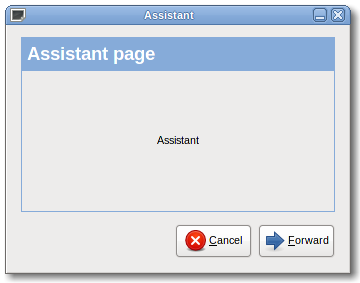 The title of the assistant page.